Augabrúnablýantur til að móta og skerpa augabrúnir. Mattandi áferð og púðurkennd svo auðvelt er að móta augabrúnirnar, bursti fylgir blýantinum sem fullkomnar mótunina. 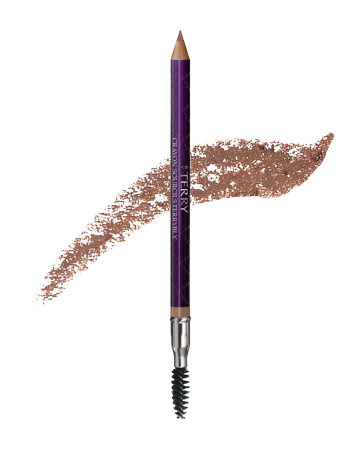 The first BY TERRY eyebrow pencil with a brand-new compact powder texture to structure the eyebrows and reveal your eyes? intensity! 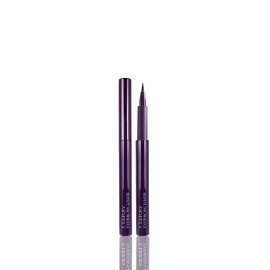 Comprising matte-powder pigments, this pencil corrects and redesigns the eyebrows without build-up. 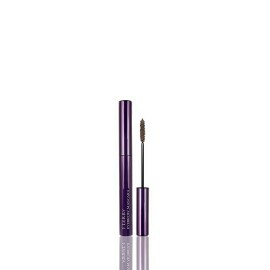 Its spiral brush accessory perfects and softens the line, to reveal the eyes? natural expression. 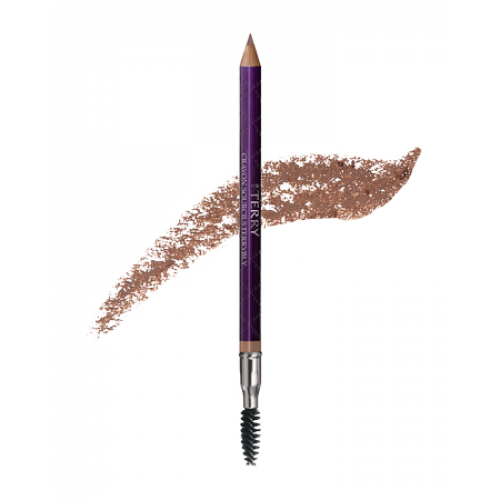 Crayon Sourcils Terrybly is supplied with a pencil sharpener for a permanently precise tip. 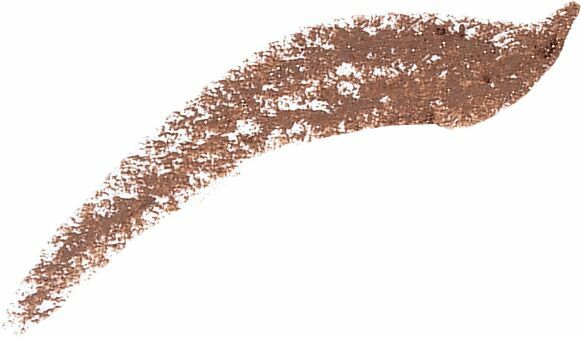 Direction to use: Brush the eyebrows to perfect, correct, extend their natural shape or fill in gaps. 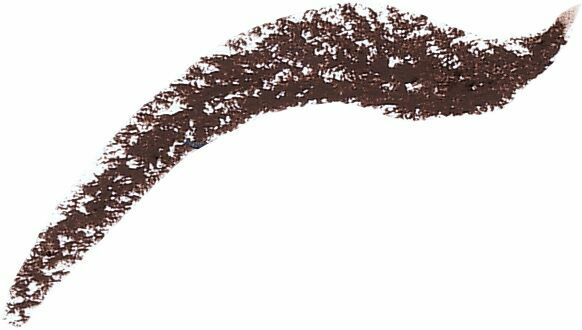 Blend with the brush.